Michael Fedorchuk is originally from Auburn and lives in the area with his wife, Jean. He is a retired teacher and administrator who has for years also been involved with music and theater. 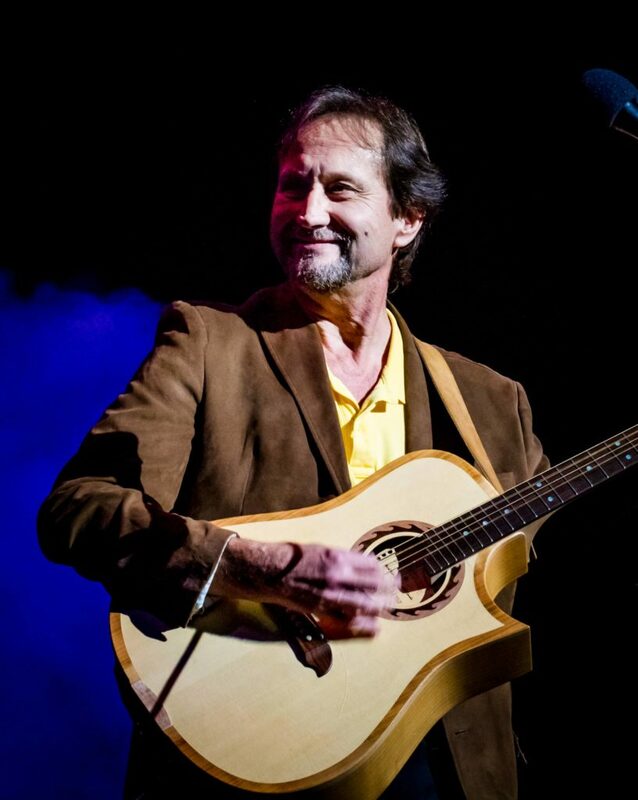 He has appeared on stage in numerous plays and musicals with The Auburn Players and performs with Magical Mystery Tour, a Beatles tribute band formed by musicians from Auburn, Hannibal, and Syracuse. He is also in the acoustic rock duo, WoodStone, with Jim Scala. Presently, he is writing more, trying his hand at a blog and putting together an album of songs he hopes to share as a solo performer on stage throughout central New York.